Sorry! 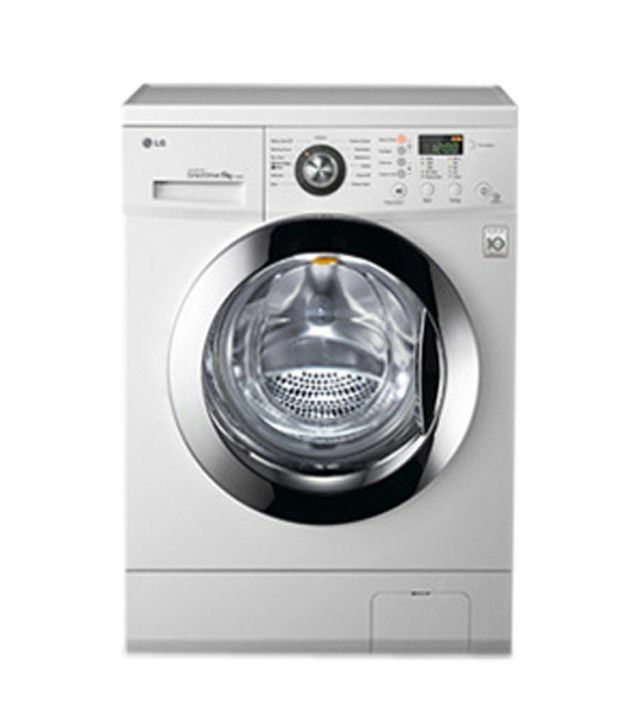 LG F12B4WDL2 Front Load 6.5 Kg. Washing Machine is sold out.